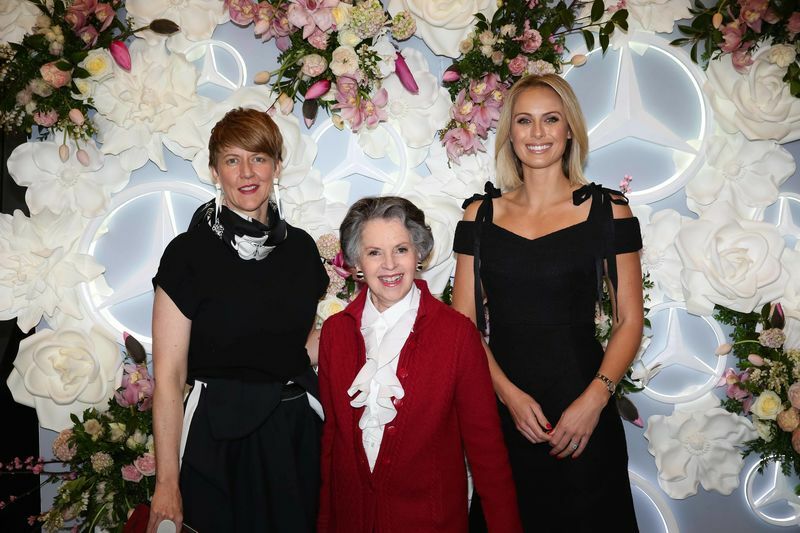 Mercedes-Benz Australia hosted an intimate ladies lunch on Tuesday at the National Gallery of Victoria, to celebrate their partnership of the exhibition – The House of Dior: Seventy Years of Haute Couture. 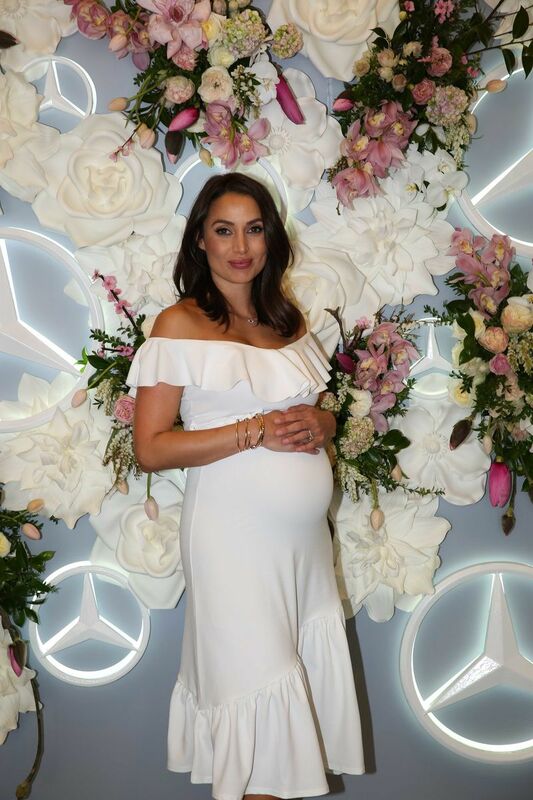 Hosted by Mercedes-Benz friend of the brand Sylvia Jeffreys, the event welcomed over 150 guests in the Garden Restaurant at the NGV. 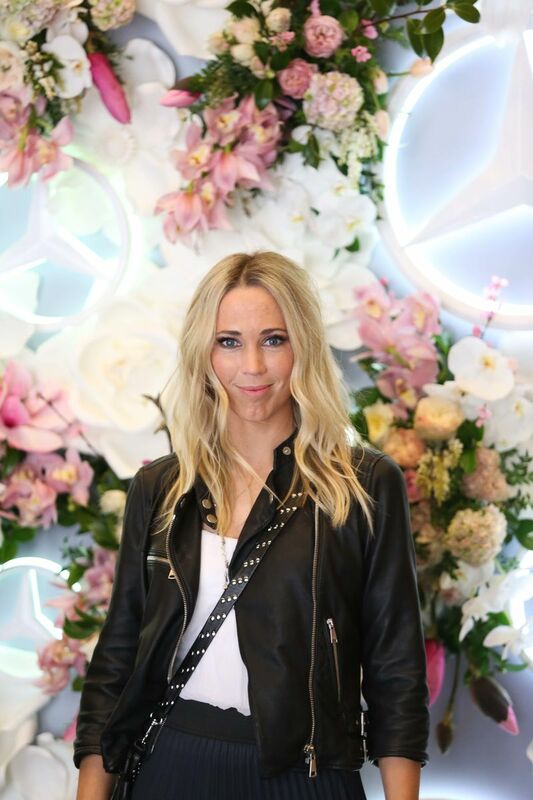 During lunch a panel of celebrated woman were introduced – Illustrator Megan Hess, former Dior House mannequin Svetlana Lloyd and exhibition curator Katie Somerville.